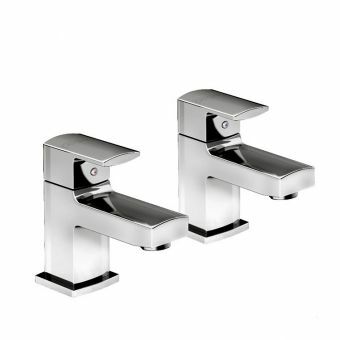 The Armitage Shanks Alterna Quadrant Lever Handle Bath Taps come from the market leaders of supplying quality household bathroom fittings at accessible prices. 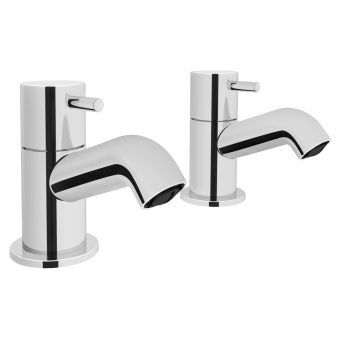 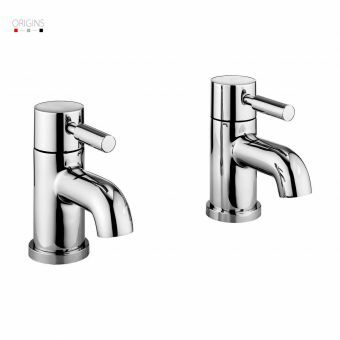 Featuring a tried and tested form, these bath taps from Armitage Shanks provide a sound and universally applicable design that can fit in almost anywhere and complement a range of sanitary ware. 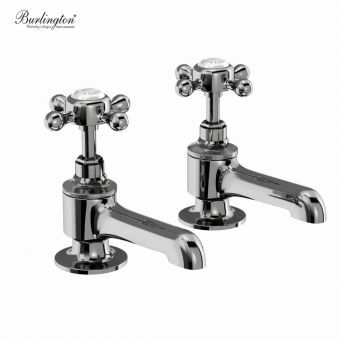 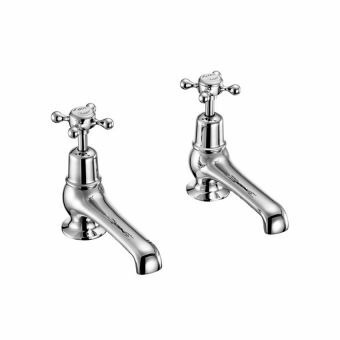 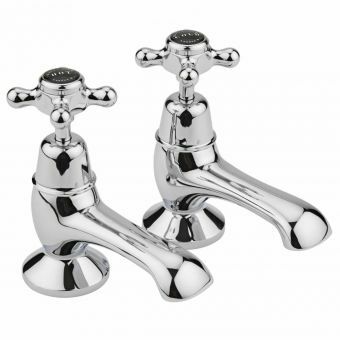 Constructed from brass and finished in chrome, these hard wearing taps are bound to provide years of service. Colourful inlays indicate hot and cold taps, making these taps suitable for inclusion in a household with children, or in a guest house with international visitors. 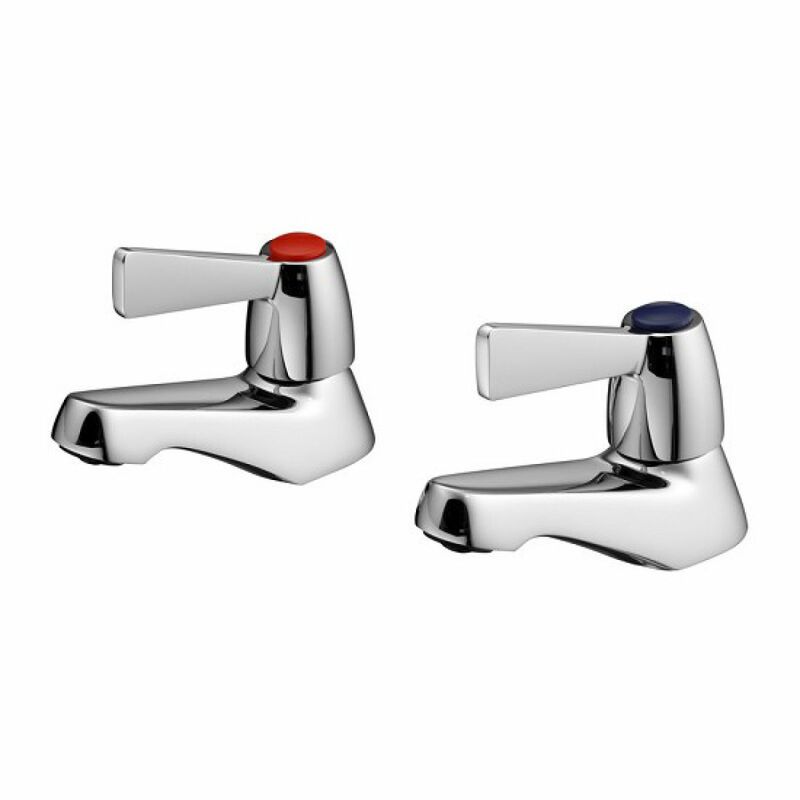 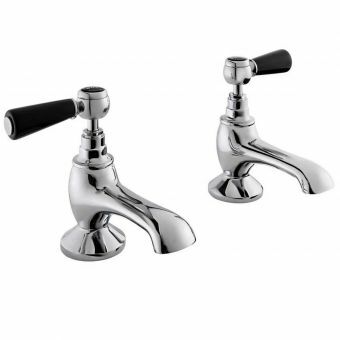 A quarter-turn lever handle offers extra leverage, ideal for those who struggle with gripping other tap designs.